Lynette's Photo Art: Free Cards From Mixbook and Free Fall Paper from me! The paper is glorious, but the link won't work for some reason. I'll try again later. Thanks for the beautiful fall paper. 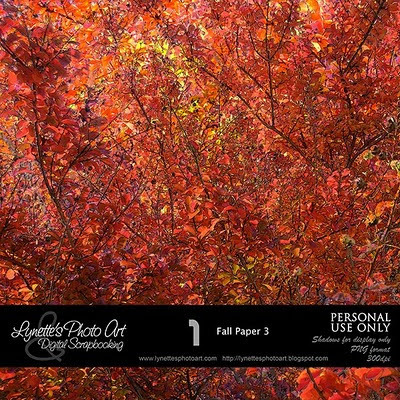 Thank you so much for sharing this beautiful fall paper. I really appreciate it! I couldn't get the link to work either...it's beautiful paper.